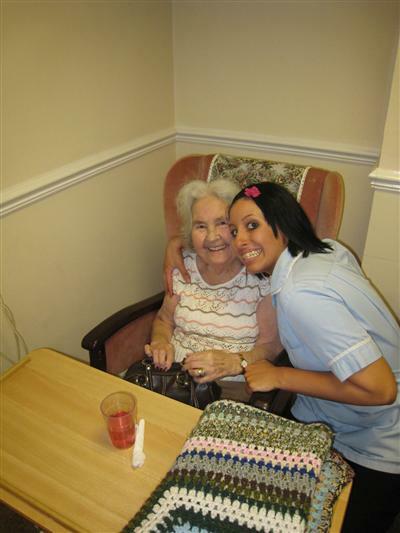 Pilgrims Way Care home is family run and has been established for almost 27 years. We are committed to providing high standards of care in a safe and comfortable environment 24 hours a day. Set in beautiful, well kept gardens, Pilgrims Way is a 64 bed purpose built home which is registered for both nursing and residential clients. Pilgrims Way also has a separate unit known as the Coach House located behind the main home which has 16 residential beds. En-suite rooms are also available within the Coach House and main Care Home. The admission age at Pilgrims Way is normally 65 - however, individual cases will be considered. Pilgrims Way Care Home is committed to the highest standard of care and we are members of several quality standard Care Home Associations. These are the Care Quality Commission and National Care Standards Commission. Please feel free to drop in at any time and meet our friendly team of qualified staff.